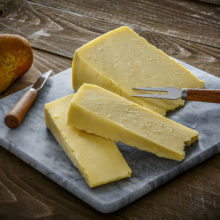 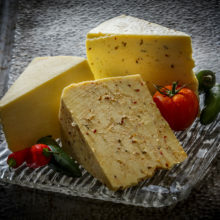 This farmstead aged cheddar has an extra creamy texture rich with flavor. 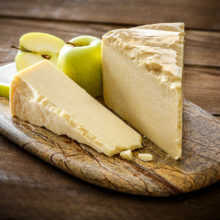 Made from fresh, whole raw milk, Cascade Raw truly showcases a broad flavor profile with natural sweet and earthy notes created by our Holstein’s pure milk. 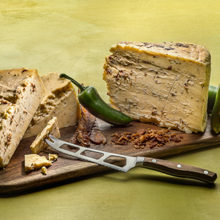 Our Jalapeño Juustoleipa is as flavorful as the original with a Mexican twist. 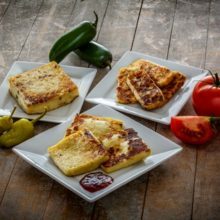 Made with our premium Holstein cow milk, and pressed with natural jalapeno, this cheese is meant to be fried, grilled or baked. 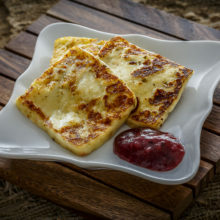 Serve it as an appetizer, or melt it on your gourmet sandwich or burger. 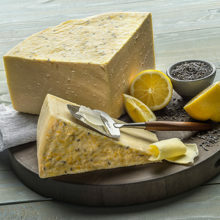 If you love this flavor, try our all natural juustoleipa as well. 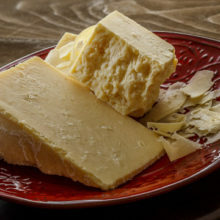 This farmstead cheddar features a bold flavor. 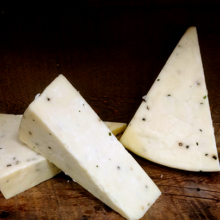 Made with our premium Holstein cow milk, and infused with a blend of bacon, jalapenos and hickory smoke, the cheese brings a new definition to an All American flavor. 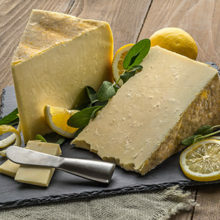 This farmstead cheddar is as sweet and natural as a fresh squeezed glass of lemonade. 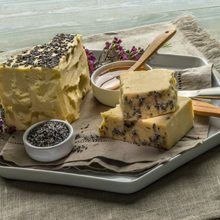 Made with our premium Holstein cow milk and hand rubbed with lemon zest and lavender, this cheese leaves your pallet refreshed and satisfied.